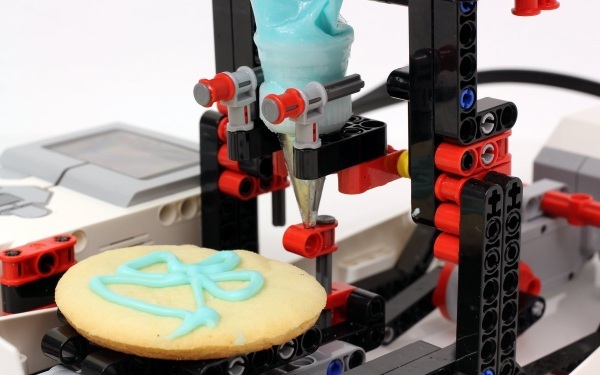 The season for icing cookies has really passed but that’s ok because you’re going to want to get a jump on this gadget if you want to use it next year. 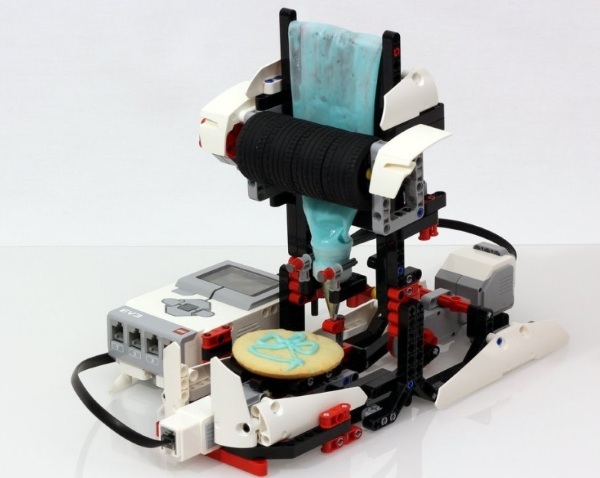 The EV Icer is the LEGO build that will take most of the work out of cute iced cookies. To be honest, this is only something you should look at building if you like building things. The icing results are pretty basic, you’re not going to win any awards but the process is fun and what a process it is. This is no straight of the box machine. You’ll be need some time to put this bad boy together. This is simply the instructions for building this thing. You’ll need to purchase the LEGO Mindstorms set 31313. Then it’s just a quick 70 or so steps until you can automate your icing process. This probably won’t save you any time in the kitchen next holiday season but who cares? Build it because you can. Check out the website for more info.